Mr. Larry E. Powell was born in 1944. Larry graduated from Western Kentucky University in 1973 with a Bachelor of Arts in Photojournalism. As a student he was a member of the College Heights Herald student publications staff. After his time on the Hill, Larry went on to work for the Jefferson County Police Department as a patrolman. Larry’s service was far more expansive than the Jefferson County area however. He also served in the Vietnam War, obtaining a head injury that would cause him lifelong struggles. This injury caused Larry to spend 15 years in and out of hospitals, ultimately getting so severe that Larry was forced to go to Duke Hospital. Although Larry was in great pain due to his injury, friends and family say he still kept those around him at the highest priority. This was perfectly evidenced during an instance when a water line in his farmhouse backyard needed fixing and he went to repair it for his family. While digging and repairing the water line, Larry’s head was jarred back further. “He did it because that’s the type of person he was,” his wife Betty Powell said. “He wouldn’t let us go without water.” After surgeries that Betty said saved his life, the couple moved to Bowling Green for Betty to attain her undergraduate degree at WKU. It was then that Larry returned to Hilltopper roots and began volunteering at WKU. 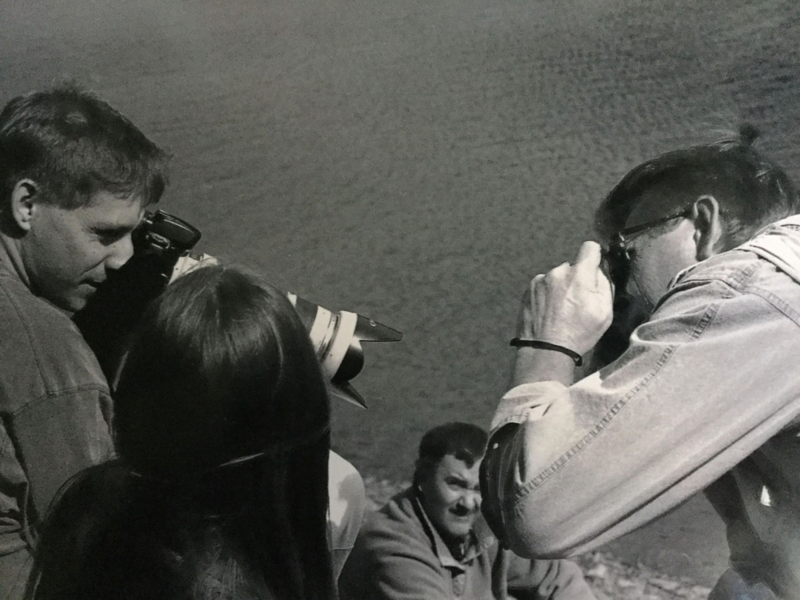 Although he never received a paycheck or had a professor’s status, he quickly became a key member of the Photojournalism program. He would spend the next 10 years as a volunteer lab manager. Mike Morse, former director of the photojournalism program, said Larry mentored many students in the same way a teacher would. Mike said Larry was a blessing to the photojournalism program because he arrived at the same time the program was being built. Mike said the program didn’t start with a lot of resources, so they built the program on heart rather than money. 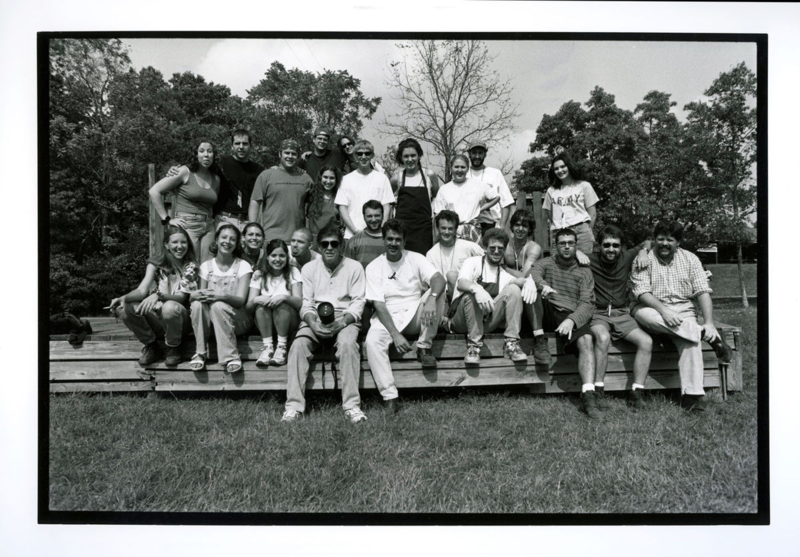 Because the program was in its infancy, students were encouraged to take a lot of ownership and were not only required to be learners but contributors. Mike said Larry embodied these ideas and used them to help make the program successful. 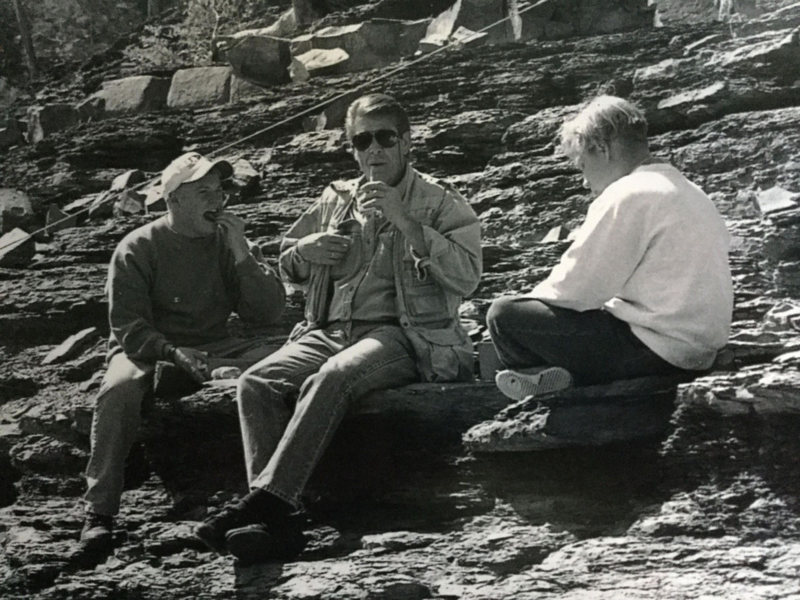 Kim O’Connor, a current Victim-Witness Coordinator with the Ada County Prosecuting Attorneys Office in Boise, Idaho, worked as a lab assistant for Powell and said he took pride in what WKU was and what it meant. She said students wanted to live up to the program he helped establish. “He taught us to care about people, to listen to them and to help be a voice for those who don’t have one,” Kim said. 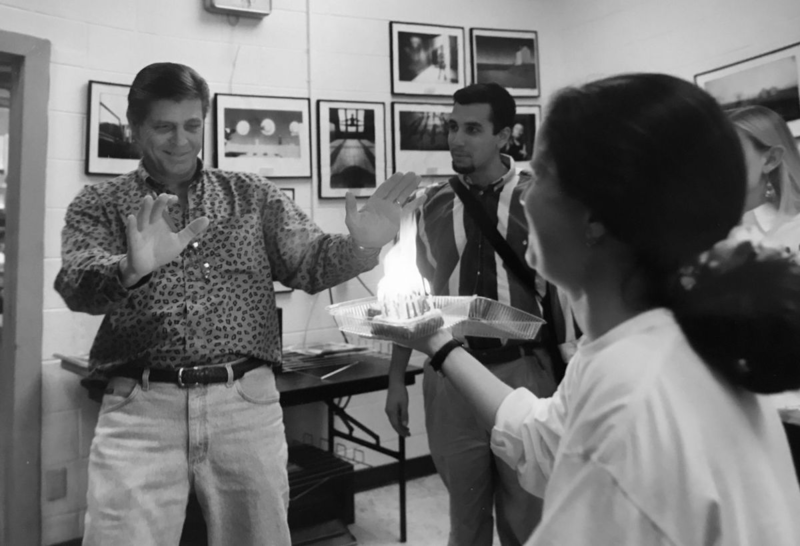 As a lab manager, Larry constantly influenced and interacted with several photojournalism students. One student, Ken Harper, who is now a professor of multimedia photojournalism and design at Syracuse University, initially met Larry while touring WKU and then became one of his lab assistants. Ken said Larry was a father figure to many students in the lab and was the first person people would go to for advice. He said Larry had a deep understanding of the world and often offered students invaluable lessons about that understanding. Betty added that Larry viewed photojournalism as a way to know what is genuine and wanted to pass this idea onto students. He also firmly believed if anything was worth doing, it was worth doing right. 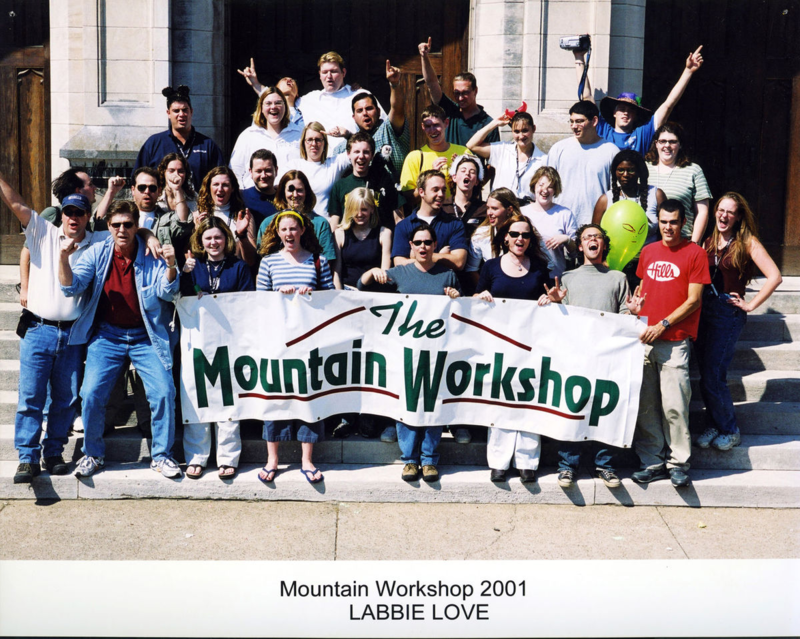 Throughout his time at WKU, Larry also helped with the Mountain Workshops while working on individual projects. 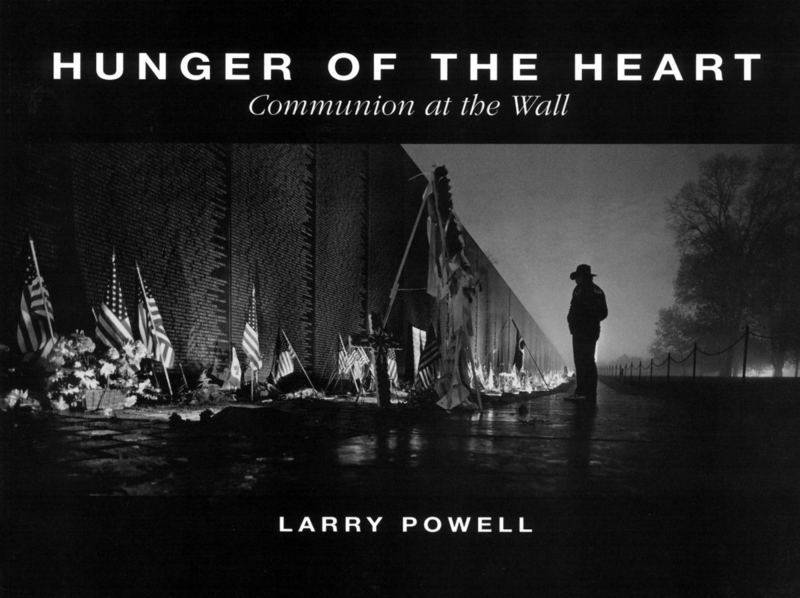 In 1995, Larry published a book entitled Hunger of the Heart: Communion at the Wall. The book features photographs taken at the Vietnam Memorial Wall where Betty Powell said he met a lot of people and became a part of the Vietnam Veterans Memorial Fund. Larry visited the wall every Memorial Day and Veterans Day, later going just on Veterans Day. After years of service to WKU and his country, Larry passed away at age 70 in November of 2016, while at home with his wife, children, and grandchild. He had been diagnosed with single cell carcinoma late July. 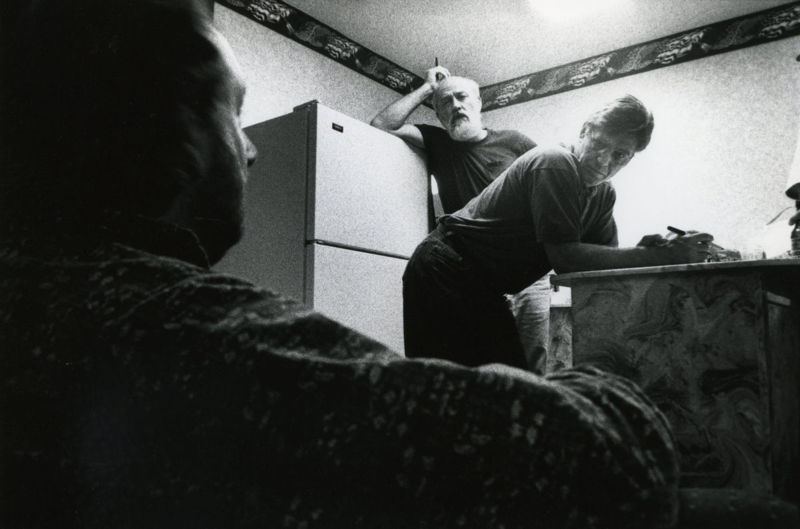 Before his passing Larry and Mike also worked to create the Larry Powell Endowment Fund, which would provide assistance to Photojournalism majors. Betty said they created the scholarship after selling a tape collection, adding that Larry was proud to have something that would continue to benefit the students. 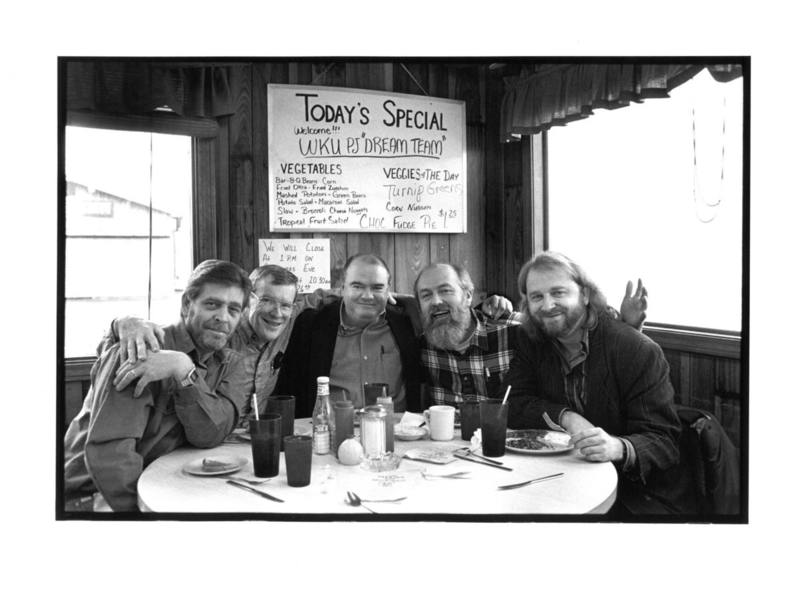 The fund was established in November of 2012 and was then contributed to substantially by the Photojournalism Foundation, Inc. And through the Larry Powell Endowment Fund, Larry is remembered and students are offered encouragement in perpetuity.